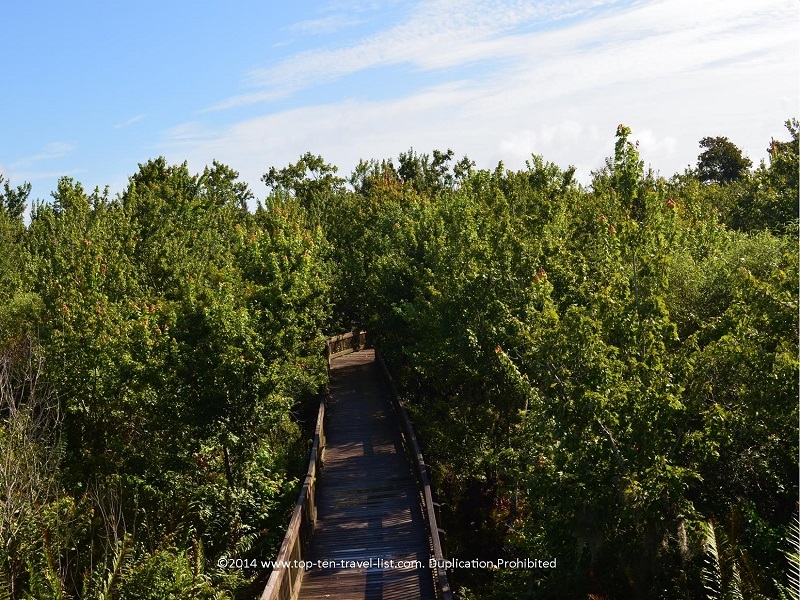 Sawgrass Lake Park: A Quiet, Shady Escape in St. Petersburg, Florida - Top Ten Travel Blog | Our experiences traveling throughout the US. While St. Petersburg is most well-known for its’ proximity to some of the highest rated beaches in the country, it is also home to a handful of wonderful parks and preserves. SawGrass Lake is a great escape during the hot, humid summer months due to the combination of heavy shade coverage and short trails. A short stroll along the boardwalk is perfect for summertime visits, as the extreme temps often make anything much longer a miserable experience. Wildlife sightings, particularly alligators, are common during the winter months. Alligators prefer warm, not hot temperatures as this helps them maintain their ideal body temperature, which is why you are more likely to see them during Florida’s winter season. You can often see them basking in the sun during this time. 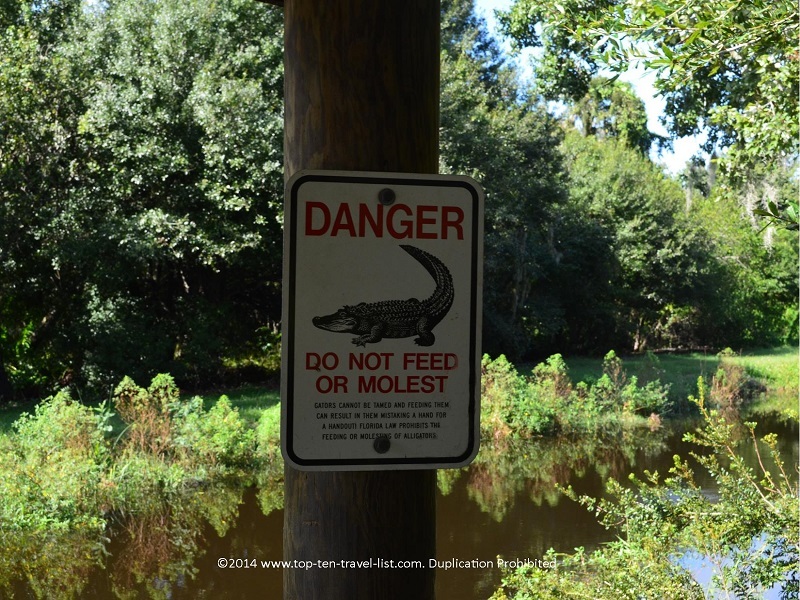 However, you are not completely out of luck during your summer visit, as we have seen gators at various parks during the peak of the summer season (Boyd Hill Nature Preserve in St. Petersburg and Myakka River State Park in Sarasota). Bobcats are also occasionally seen, although they are nocturnal animals, so a sighting would be extremely rare. 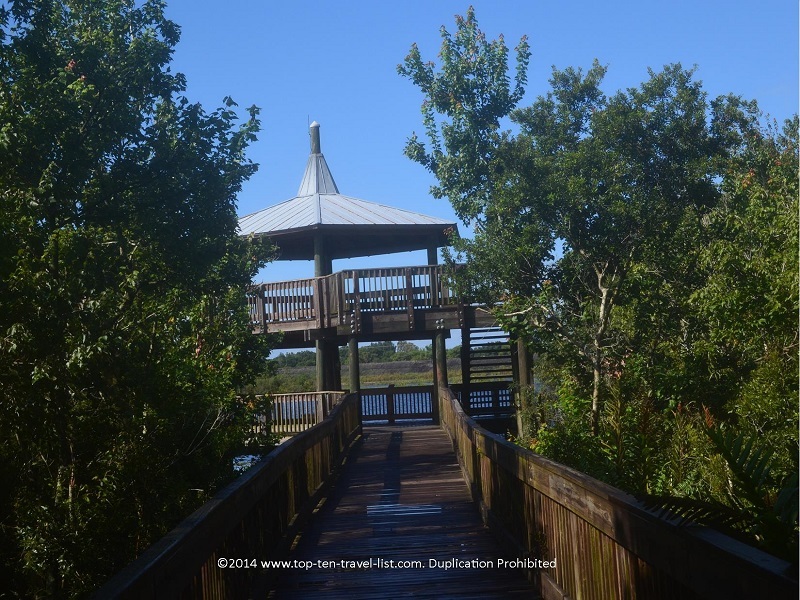 Although we did not see any wildlife on this visit (besides a few birds), we did enjoy the leisurely mile long stroll along the park’s boardwalks. 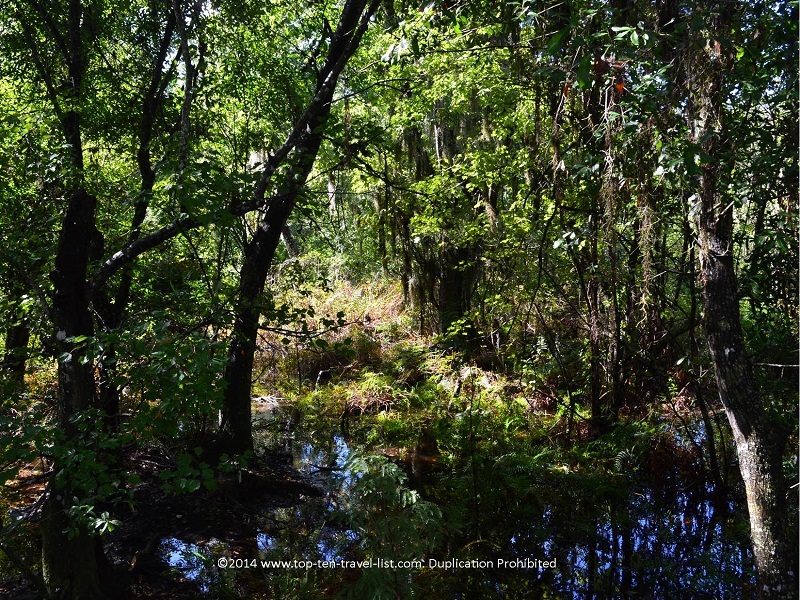 It always fun to walk across the Florida cypress swamps. 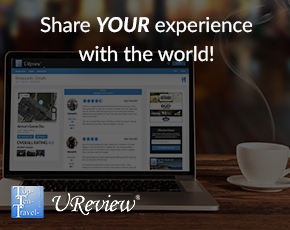 A great place for birdwatchers! 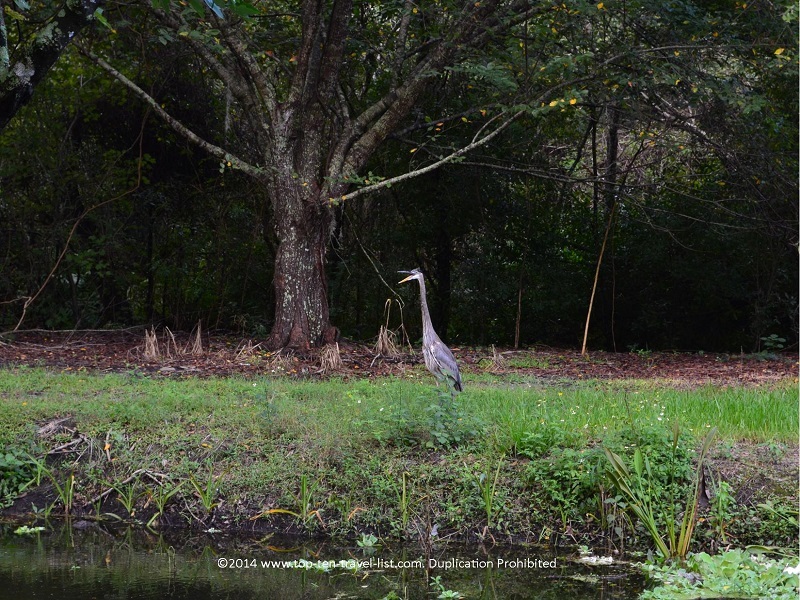 Sawgrass is part of the Great Florida Birding Trail. 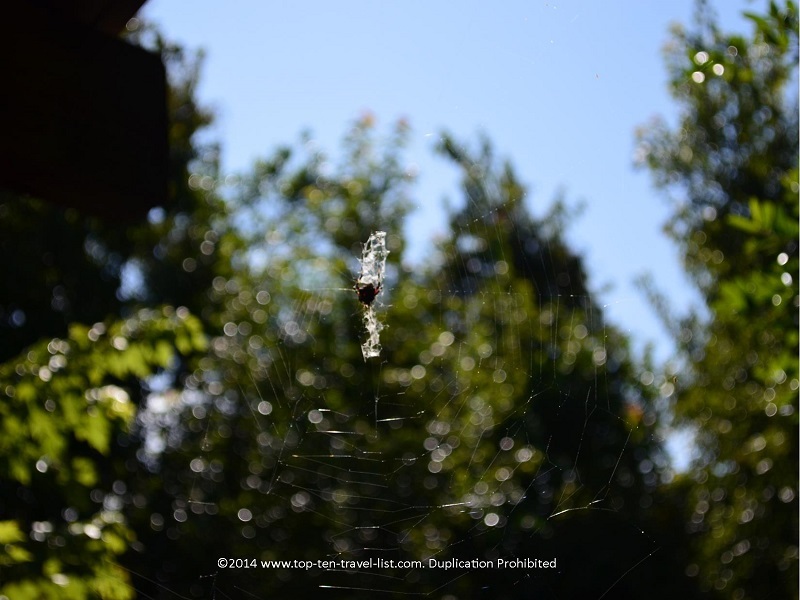 Check out this neat spider web! The scenic views of the lake from the observation tower was definitely the highlight of our visit. Take a look at the gorgeous lake views! 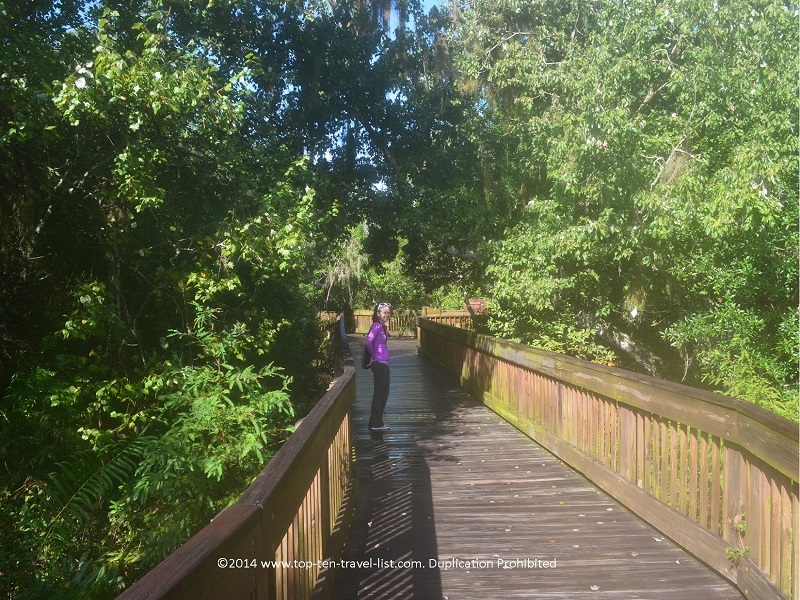 Sawgrass is a quiet little park, far away from the city and beach crowds, a perfect choice for those who are seeking a relaxing alternative to the beach. 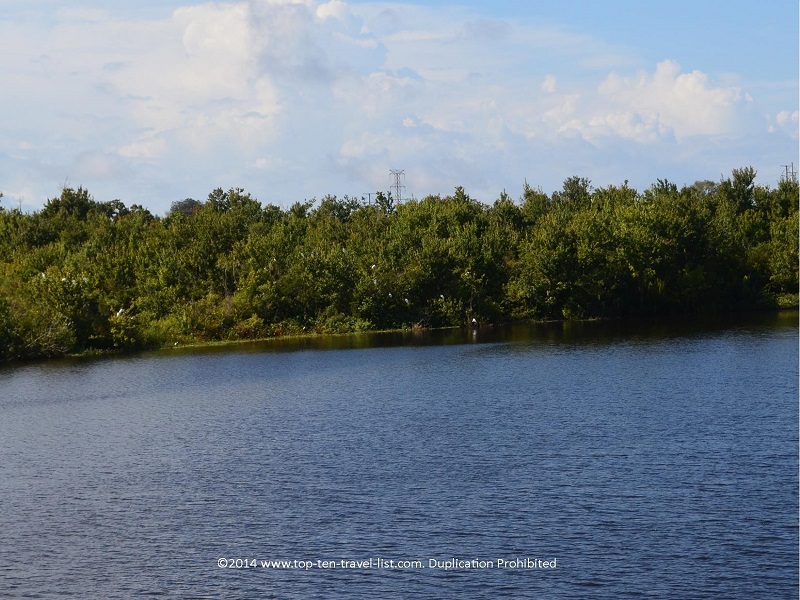 In my opinion, planning a visit to Sawgrass Lake or any other preserve for that matter is a much better option than spending your day sweating at a hot, overcrowded, noisy beach. I’ll take a nice park any day! 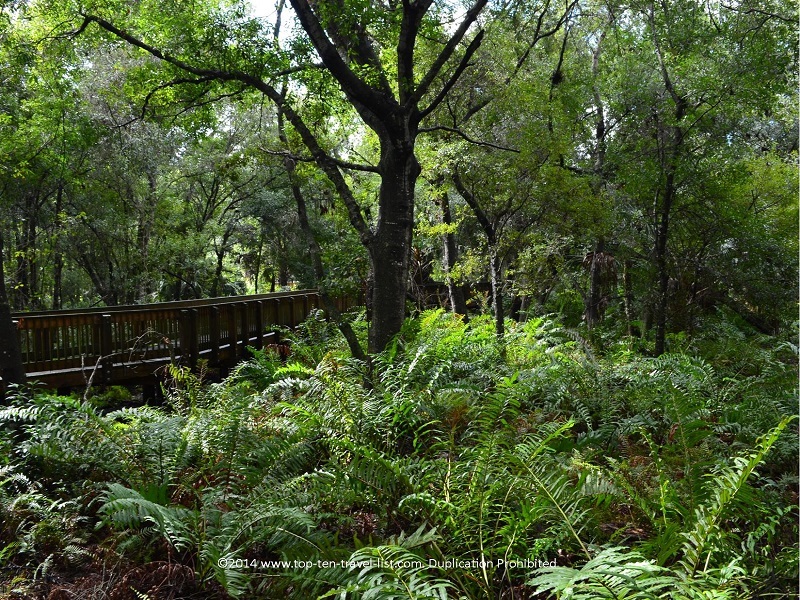 So grab your picnic lunch and take a relaxing morning walk along the trails at Sawgrass. 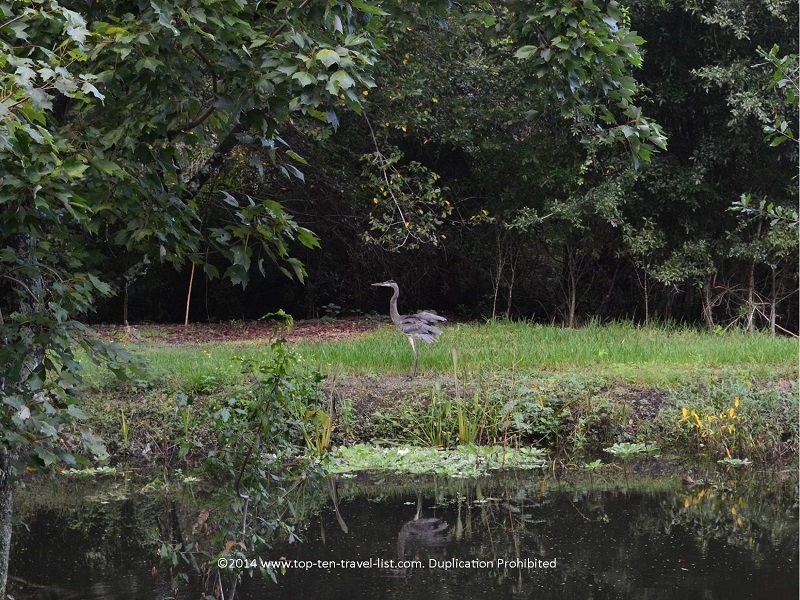 Who knows what wildlife you may encounter on your visit! 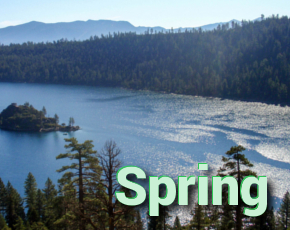 Enjoy the quiet setting away from the strip malls and shops. 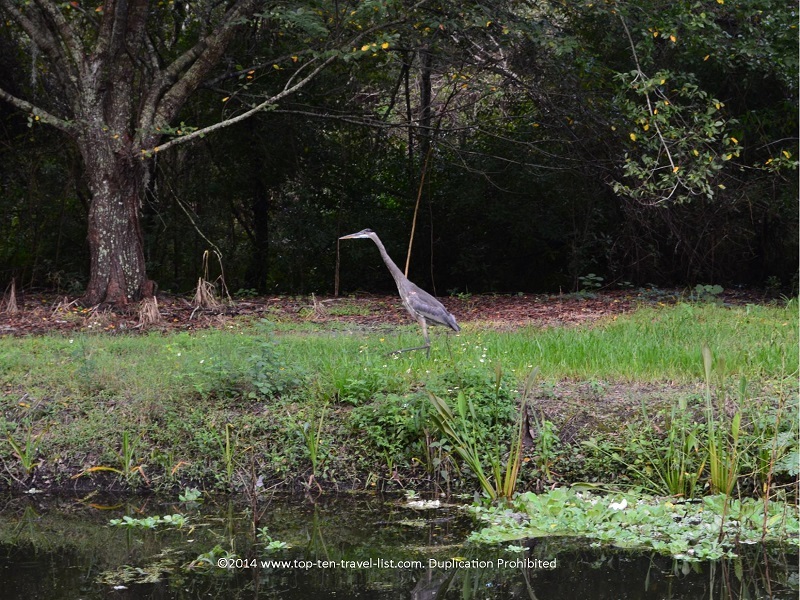 Take a little time out to appreciate the little bit of nature left in the Tampa Bay area at beautiful Sawgrass Lake Park. Location: Sawgrass Lake Park is located at: 7400 25th St N, St Petersburg, FL 33702. There is no parking or admission fee. Amenities include a small education center, a picnicking area, and restrooms.